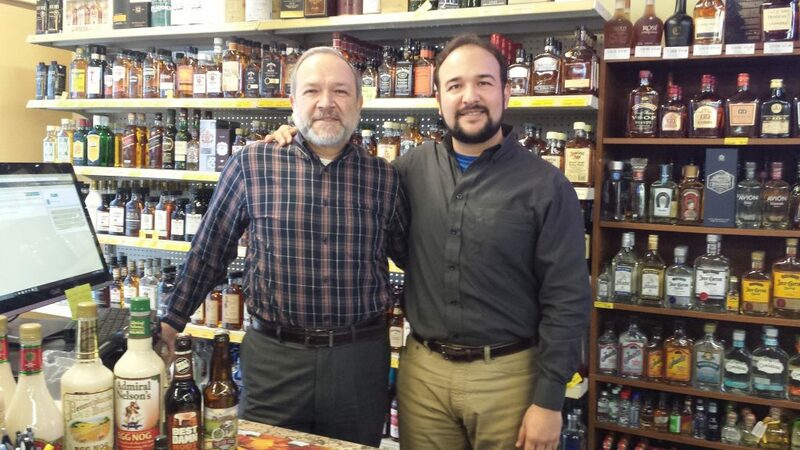 In 2008, Edgar and his Father opened a Liquor Store, St Marys KS. They set off and ventured into the valley of booze. With previous entrepreneurship by their side they were prepaid for the unexpected and became successful in this liquor store venture. It wasn’t an easy path as you know it. After conquering the liquor mountain venture and looking back they decided to invest their experience and efforts in developing a solid point of sale system that could accommodate a liquor store owners daily duties and needs. Including a robust inventory management system, meaningful reporting, employee time card reporting, gift cards, invoicing and more. Having 10 combined years in the liquor store business experience they where able to bring to you the best solution possible. Cheers POS was envisioned at that point in time. Today, both father and son are leading a group of talented individuals who are working hard to make sure that each liquor store is well cared for. From small inventory stores to large inventory stores, including multiple location and multiple registers we can do it all under one strong system. Looking to manage invoicing, purchase orders, communicate your inventory directly to any beer or wine distributor you name it, it’ll do it. Free talented support. What makes our customer support amazing? Each one of our talented employees under goes at least two weeks of hands on training within an actual liquor store. They ring up sales, restock, place orders from distributors, stay late nights and even mop. Edgar and Jose strongly believe that this is a key driving factor of Cheers POS. So the next time you call and want to talk about craft beer or have a technical question we’ll have good answer for you. At Cheers POS, we care about your liquor store success that is why we are here.